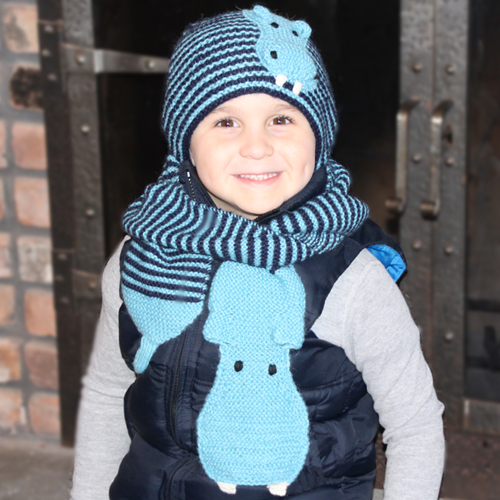 Category: Hats, Hippo, Shop kids. 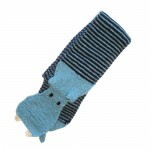 Tags: alpaca, hippo, kids hats. 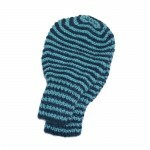 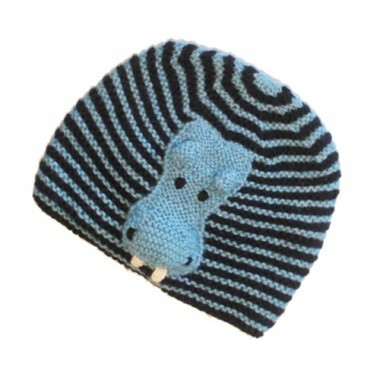 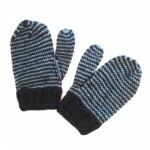 Hand knit navy and pale blue striped hat with Hippo face Unlined.